When you decide to root your Android smartphone means you already understand anything about its function, advantage and disadvantage of rooting because anything you will do to your device is important to understand all the risk and the use. In this chance we are going to guide you to root Oppo Neo 5 with simple method and the result depends what you comprehend or not this tutorial and your luck. We can't deny that this tutorial is easy and simple, if you have any question related to this article don't forget to leave comment below. 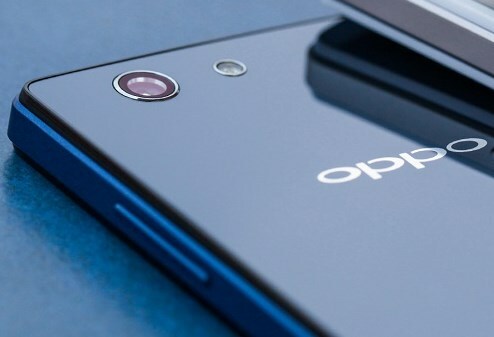 Belum ada tanggapan untuk "Root Oppo Neo 5 With Simple Method via Kingo Android Root"